The old way ... the car starts recharging at maximum power as soon as it is plugged in. The smart way ... the car interacts with the electric grid as it makes sense in a given situation. 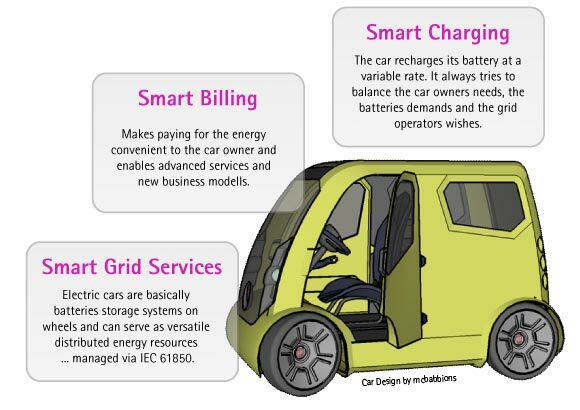 So what defines a Smart Grid Vehicle?